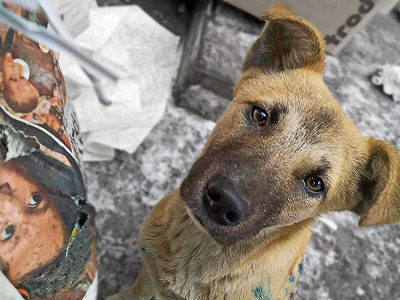 A $200,000 tender for shooting stray dogs has been made in southern Russia. 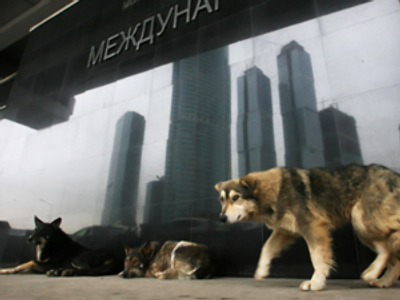 The winning company will be responsible for the liquidation of 16,500 stray dogs in the Astrakhan region in 2011. According to the region’s site, the company will have to organize special elimination teams to shoot the dogs and then clean their bodies off the streets. The authorities have not specified how the winning company will have to prove that they have eliminated such an enormous number of canines. The tender goes against a recent initiative by Duma deputies that forbids killing any animals, even to control their population, unless they are mortally ill, or have attacked people or hurt them. If the number of stray animals is too large, the regulation stipulates that they should be neutered.